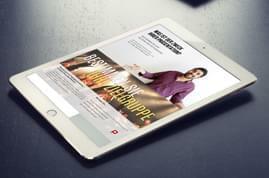 Modern designs on 48 title image layouts including tutorial. 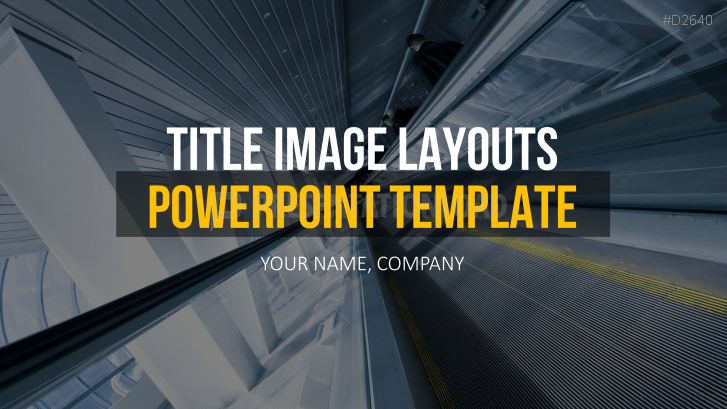 Title Image Layouts set includes a collection of title slides and segregator charts in a modern design look. Visual statements are a crucial part of modern communication and play an increasingly important role in the entrepreneurial sector. 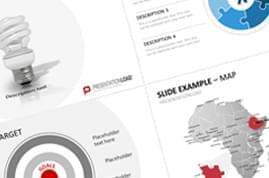 Steal the attention of your audience by turning title slides into visual themes and breaking sections with pictorial segregators. Make use of large pictures as a means to loosen your presentation or to kickoff brainstorming sessions. Here you can find different photographs, grayscale images and monochrome images. 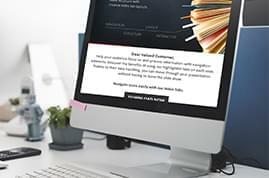 The layouts consist of text with striking font trends, tinted images containing modern rectangular placeholders that have various transparent effects and numerous design and color variations. 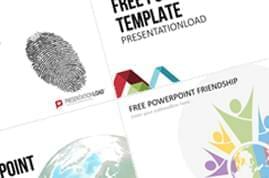 All title slides are based on a professional master slide layout (title master), which can be customized as desired and inserted in your presentation. Use the sample images for your presentation or replace them with your own images. Our PowerPoint experts created a tutorial on how to easily customize the title design, insert your own images and image effects such as darkening, gray scaling and coloring in PowerPoint (from PPT 2010-2013). 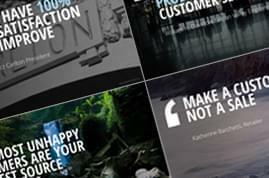 A very useful set of title slide layouts that was very easy to adjust with personal images. I would highly recommend this to anyone wanting to create a presentation that sticks out of the norm. Thanks for the great work! Such a great set of title slide layouts! I really appreciate the wide range of designs which enabled me to apply them for various presentations that I created. The slides actually remind me of movie posters, which was great to give my presentation a vivid touch.